…We Ought to Have Met! This lazy Sunday – while writing and enjoying some good background music – I rediscovered the joy of listening to Tina Sani! and like the unfortunate fate of all my favourite songs – this one too ended on repeat! We ought to have met! 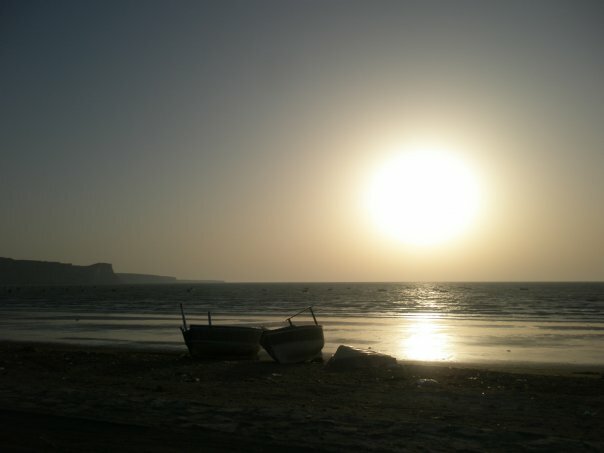 Note: I took this picture while on a trip to Gawadar, Balochistan in 2009 – Sunset by the Sea!